When you need proof of insurance to show to your clients, simply fill out our online application. Once you get a quote and have purchased insurance, your certificate is available right away. Through our experience with various businesses, we are able to provide affordable insurance that has better coverage than your traditional insurance policy. Getting insurance is a very simple process, so there's no reason not to own one. Our smart and easy application can get you protected in no time at all. Lawsuits? We got you covered. We protect your business according to your needs, regardless of your history. Get the right coverage through our highly experienced and uninterrupted customer service. Including Inland Marine, Surety Bond, Workers Compensation, etc. Even if you are the sole employee, you need insurance. Every handyman business needs general and professional liability in addition to commercial property. Since you drive to job sites, you also need business auto. 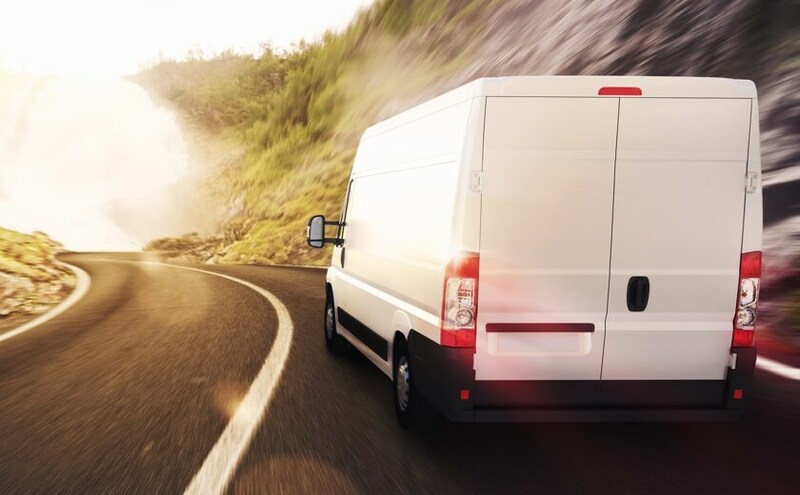 If you travel with equipment in your van or truck, you should also have inland marine insurance. This type of insurance policy has various insurance coverages in one. The policy typically includes major property and liability risks; therefore you don't need to purchase each policy. It has all the necessary insurance a small to mid-sized business owner requires. 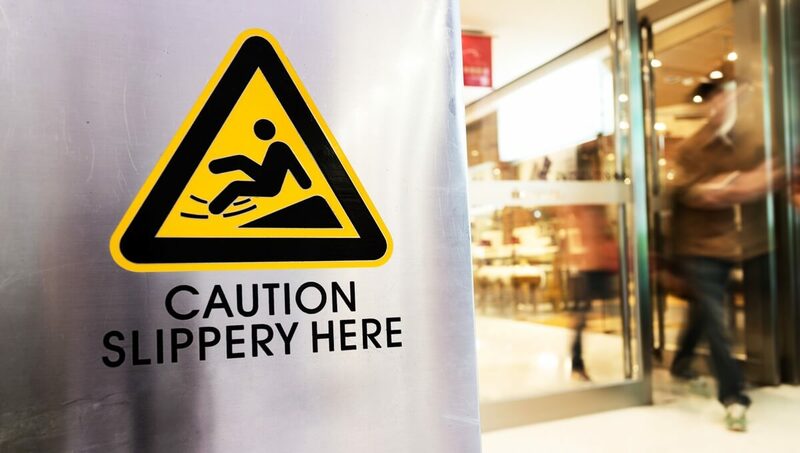 Covers slip and fall incidents, slander, libel, advertising injury, and third party property damage or injury claims. The policy pays to defend your business, repair any damage, medical expenses, and settlement costs that arise. 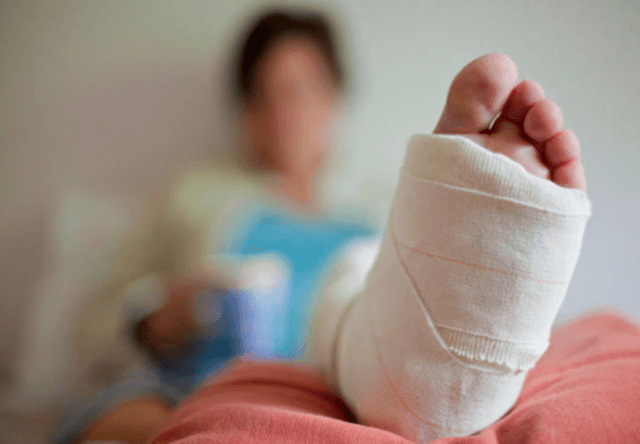 Workers' Compensation is a state-mandated insurance that provides medical care for employees who become sick or injured on the job, and rehabilitation benefits as well. It also provides a portion of the lost wages until the employee is able to work again. This, in turn, relinquishes them from suing your business for employer negligence. Driving to jobs is risky, so get the right coverage. Commercial auto provides higher limits and better coverage for employees that drive for work. The insurance will pay to repair the damage to the vehicle in the event of a theft, weather events, or collisions. This handyman insurance will also pay for the lawsuit costs associated with the accidents like medical and legal fees. 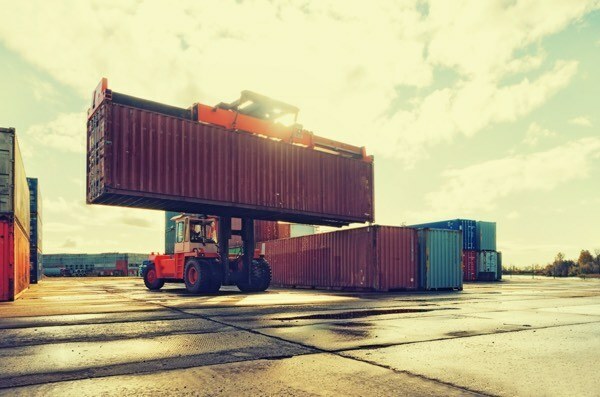 Just like Commercial Property insurance protects your equipment and tools at your location or the job site, Inland Marine protects it while in transit. It covers the costs to replace or repair business property stolen out of a vehicle or if it falls out an unlatched back door in the middle of the highway. Why does a Handyman need insurance? A Handyman Business is a valuable service to homeowners and businesses. Individuals that hire handymen have endless lists of projects that they can never accomplish. Handymen are valuable because you often have experience and know-how in multiple areas of expertise. As a handyman, you believe in doing the job right the first time and delivering quality work. That concept should apply internally as well. 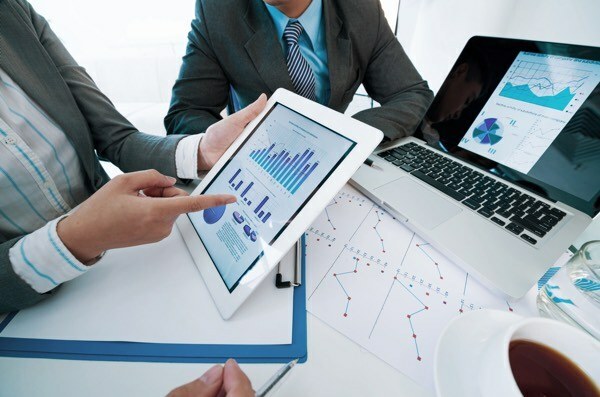 Set yourself up for success in the beginning by buying business insurance. Insuring your handyman business means you are financially protecting your well-being in the event of claims or lawsuits. A handyman or handyperson is a person that can fix a variety of items, particularly around the house. Tasks a handyman is usually asked to do can include trade skills, repair work, and a variety of maintenance work. What risks Handymen could face? You rely on tools, equipment, and customers to stay in business. Each of these also opens you to many risks on a daily basis. Failure to Complete a Project: Just like contractors, handymen are expected to complete a project on time and within budget. If you fail to do so, customers can file lawsuits claiming you didn’t meet contract obligations or that your failure caused them harm in another way. Injury: Working with tools and equipment leave you privy to serious injuries to yourself, employees, and any nearby individuals. Oversight on a Project: Some projects require more attention to detail than others. If you are tasked with installing a garage door that later malfunctions and damages a car or person, you are responsible. Bad Advice: If you offer advice to a customer that they take but it doesn’t deliver what you said it would, they can hold you financially responsible for any negative impact. Stolen Equipment: Often times handymen leave equipment in their vehicle or at a job site unattended over lunch or overnight. If you return to find your equipment missing or your vehicle is broken into, it isn’t cheap to replace. How much does Handymen Insurance cost? 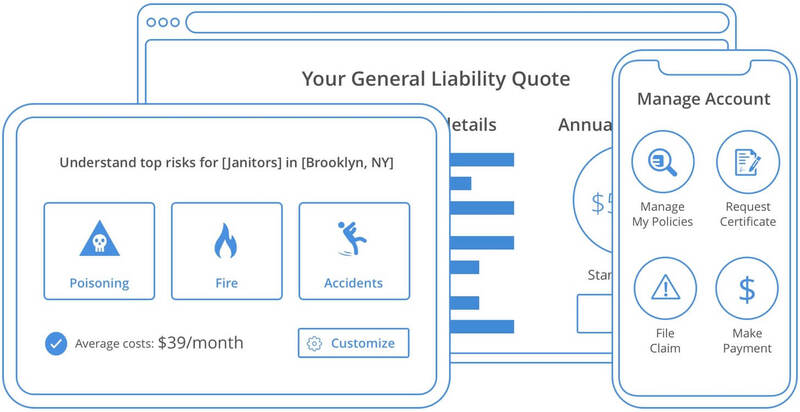 The cost of insurance for Handyman Businesses varies across carriers. To calculate your premium, carriers want to know professional experience, qualifications, contract language, and whether you supply materials for projects. You can also request a quote for handyman insurance online today by filling out our easy online application. Do I need Workers Compensation for my Handyman Business? If you have employees you need Worker's Compensation, but this depends on the state where you provide handyman services. Usually, the state requires your business to carry Worker's Compensation insurance if you have at least 2 employees. It's a good idea to check your state requirements.